It's that time of year again, where we all want to step up our fitness game, whether you're new to the gym life or just gladly fell off the bandwagon during the holiday season. 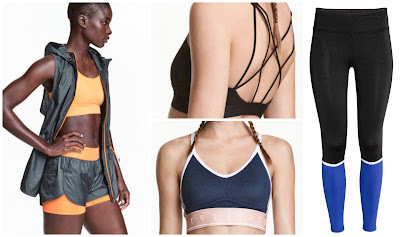 To help the motivation along we find ourselves buying new activewear, so I thought I would tell you about some of my favourite affordable activewear finds. My second fave is H&M. I feel like H&M had a phase were their activewear was nothing special, but they have also brought out some fresh new designs. From sports bras with cute strappy backs to sports luxe looking leggings. Their sports bras cost between £10 and £20 and their leggings cost an average of £20 too. 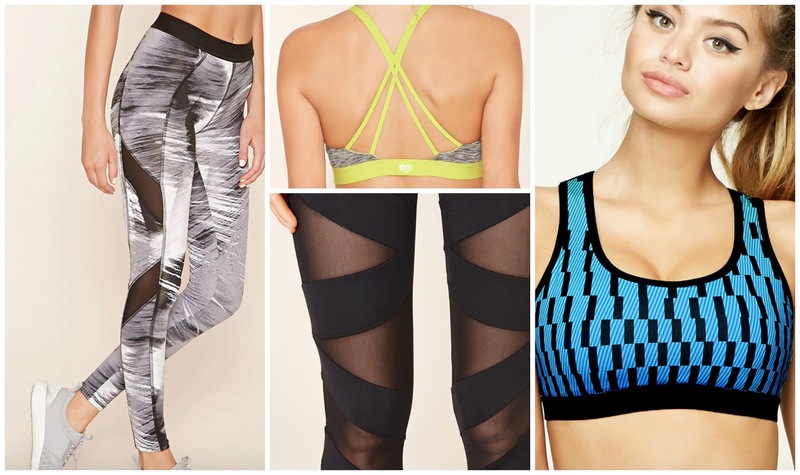 Where do you like to buy your affordable activewear? To stay fit just exercise is not needed proper clothing also plays a major role. 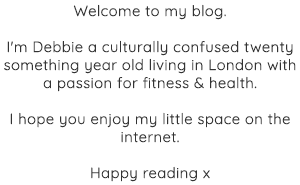 This blog gives very good ideas for an affordable active wear which any one can afford easily. Thank you.